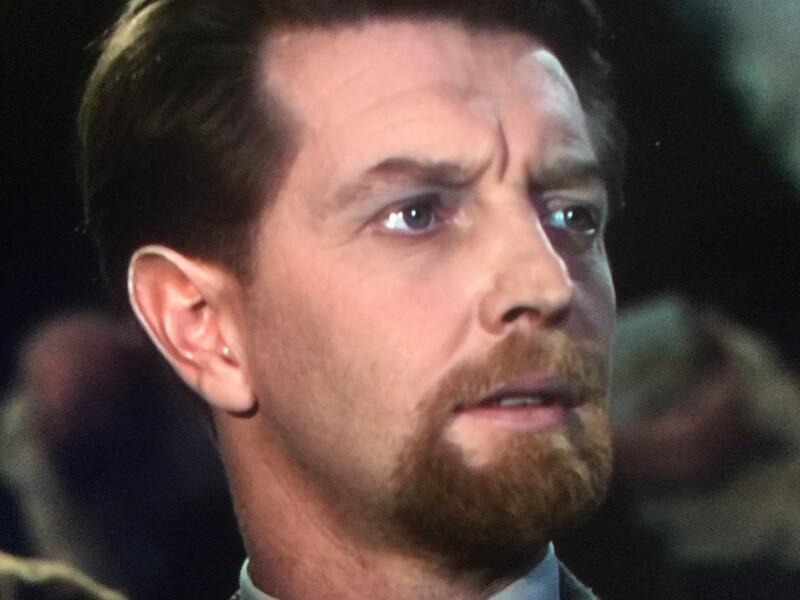 What a good actor he was – and such a distinctive voice too. Roger Livesey was apparently such a nice man who was liked by just about everyone and was very happily married to Ursula Jeans for 36 years (until her death) – They had no children. 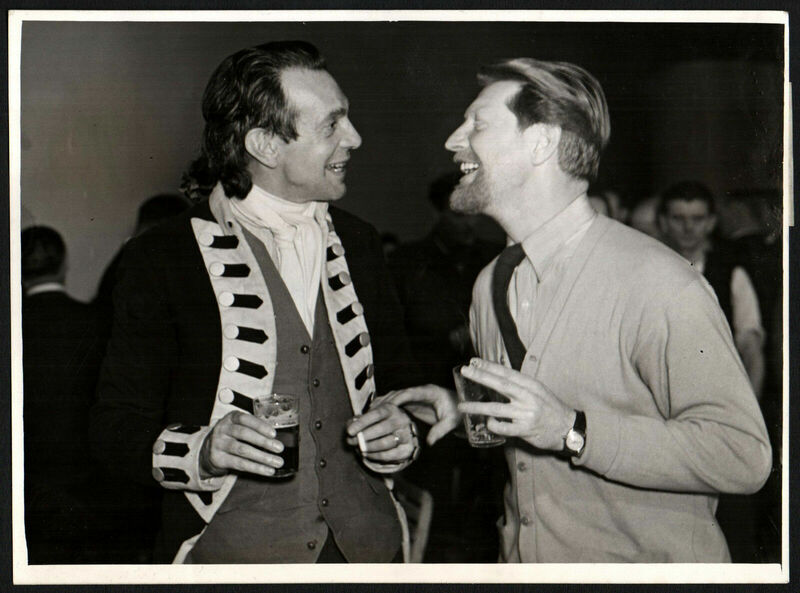 There was no scandal in his life, so no publisher has been interested in a biography about him. 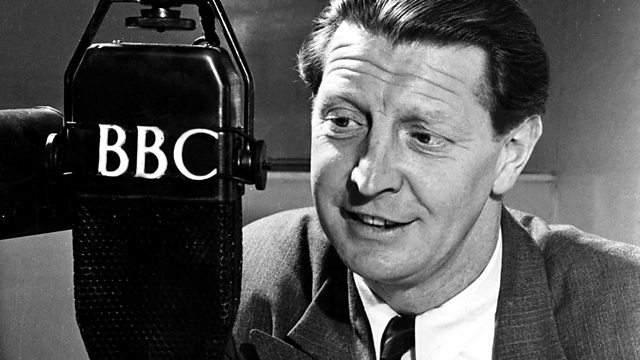 Roger Livesey died 4 February 1976 after a 50‐year stage, film and television career. He was 69 years old. Above: Roger Livesey on Desert Island Discs in 1952 – he chose the usual Eight Records – mainly classical – and his luxury to take to the Island was Golf Clubs. 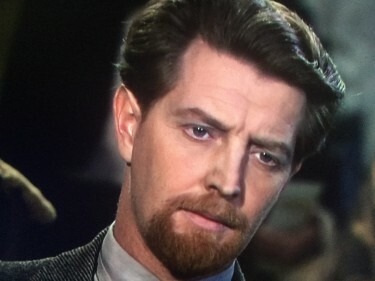 Friends said he never fully recovered from the loss three years previously of his wife, Ursula Jeans, with whom he formed an internationally known husband‐and‐wife acting team in the 1940′s and 50′s. 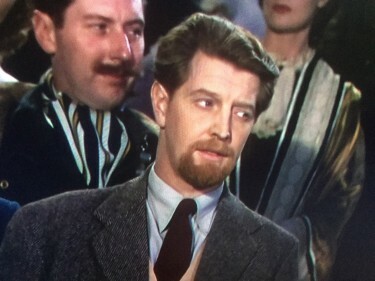 Roger Livesey had made many appearances on the Broadway stage. One of the most notable was in the Wycherly Restoration classic, “The Country Wife,” in 1937, in which he appeared with Ruth Gordon. 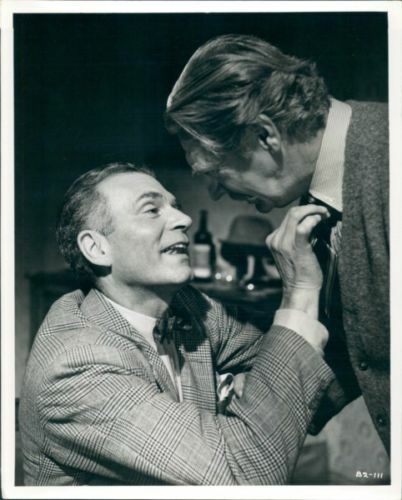 He was also in “The Entertainer,” based on the John Osborne play, in support of Laurence Olivier in the same year. He was born in Barry, South Wales, on June 25, 1906, and was educated at the Westminster City School. One play followed another in the West End for almost 10 years, and then he toured the West Indies and South Africa for several years. 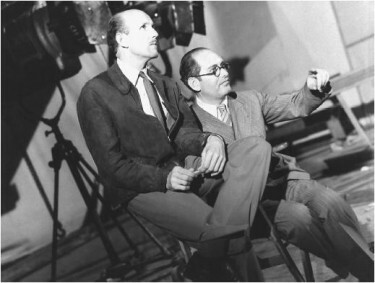 On another occasion he enjoys a chat with Sir Laurence Olivier ABOVE – who seems to be adjusting Roger Livesey’s tie. 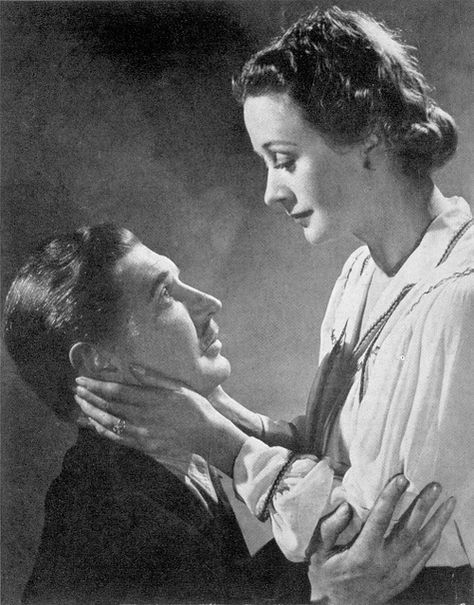 Roger Livesey’s wife was the Actress Ursula Jeans – she was born in India to British parents. She was a stage actress from her mid-teens.